I stopped by a couple if thrift stores yesterday to flip through generic issue albums of Christmas music, classical, and greatest hits to see if I could find something different. This album caught my eye. 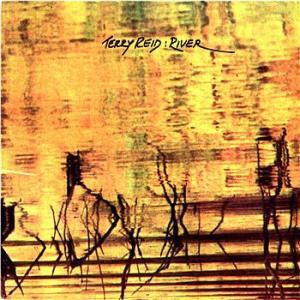 I've never heard of Terry Reid and the record was issued during one of my high school years - 1973. For a dime I was hardly taking a big risk. I started ripping it today and I was amazed at what I was hearing so I hit the Interwebs to see what I could find out about Terry Reid and this record. Reid, a very talented musician, is apparently most famous for what he did not become--a member of Led Zeppelin. You can read about the album and its reissue in 2003 and you can read about Terry Reid on Wikipedia. Score seven more songs for my library.